This board will connect a standard, modern USB keyboard to a classic Apple //e, via the //e's logic board keyboard connector. Connect a USB keyboard to an Apple //e! 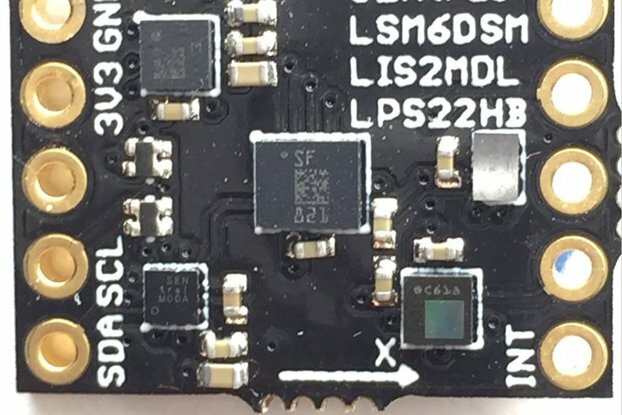 This board will connect a standard, modern USB keyboard to a classic Apple //e, via the //e's logic board keyboard connector. 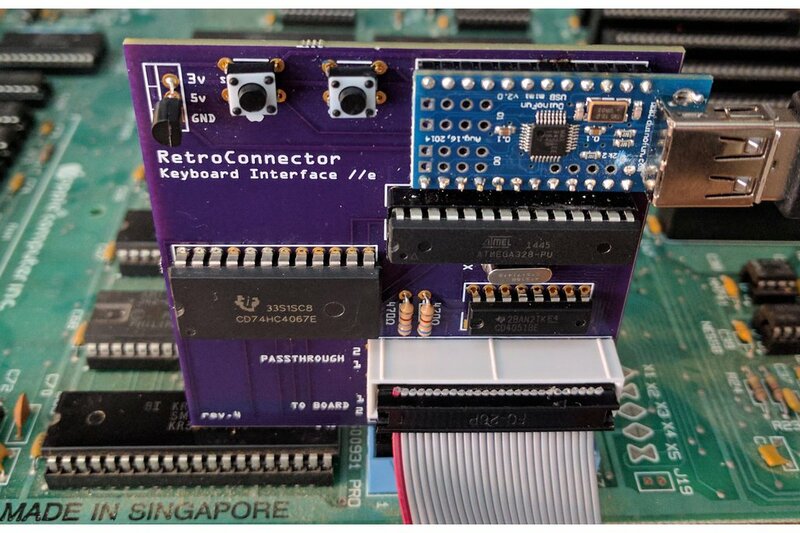 The RetroConnector Keyboard Interface replicates all of the functions of the original keyboard, with the added ability to program (using the Arduino IDE) macros, custom key bindings, and special keyboard layouts not available in the original hardware. 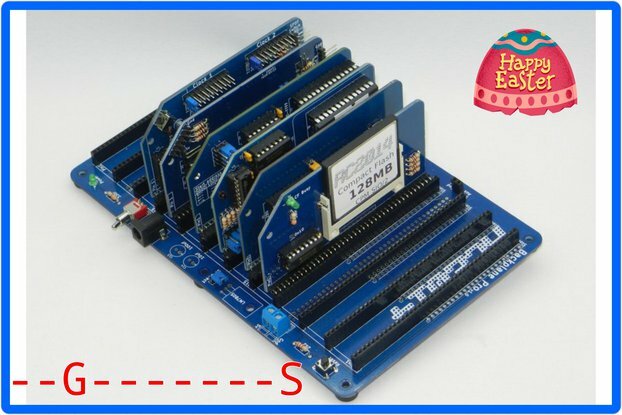 The interface card is built around an Atmel ATMega328 and the USB Host Shield Mini by Circuits@Home, and connects directly to the logic board of the Apple //e. 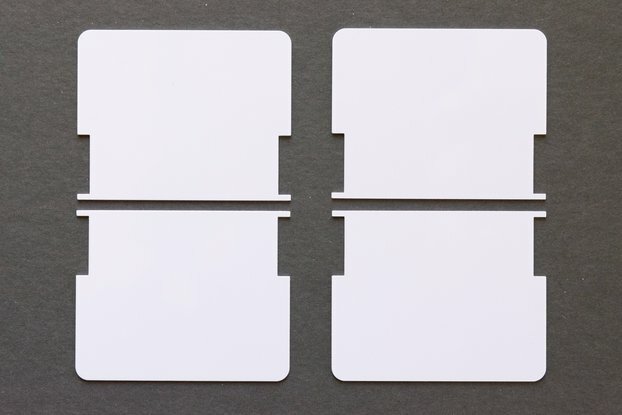 The board is designed to fit in the keyboard connector, and provides a passthrough connector for the built-in keyboard. This means you can use either keyboard at any time without having to swap cables. No modifications or software are required on the Apple //e to work with this card. Use an ergonomic, extended, or specialty keyboard while interacting with the vintage Apple hardware. Resurrect a //e system with a broken or missing keyboard. Add a wireless keyboard to your //e to control it from across the room.